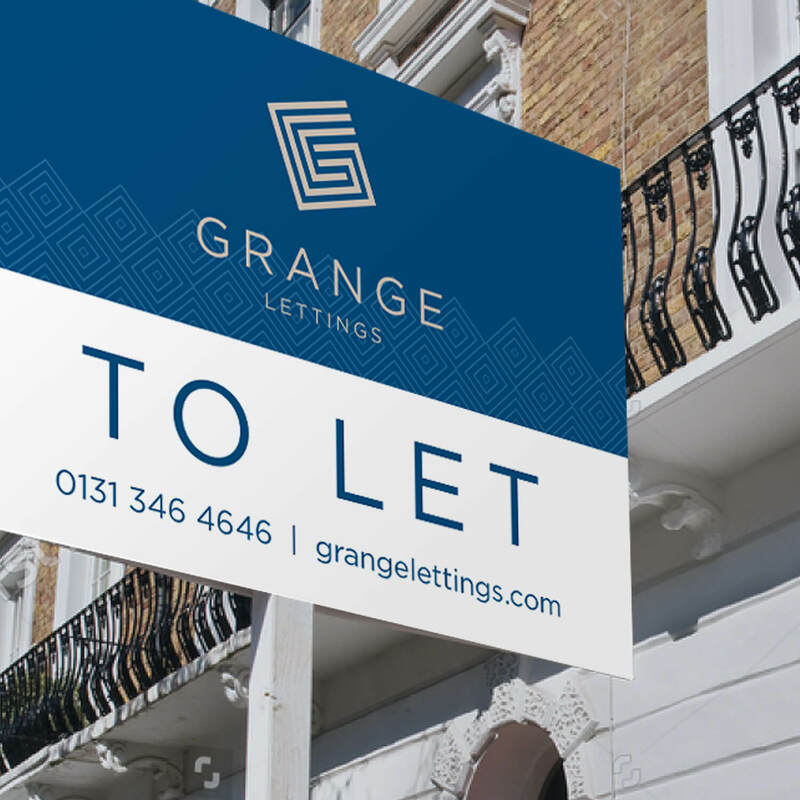 Grange Lettings is a boutique letting agency serving Edinburgh since 2007. 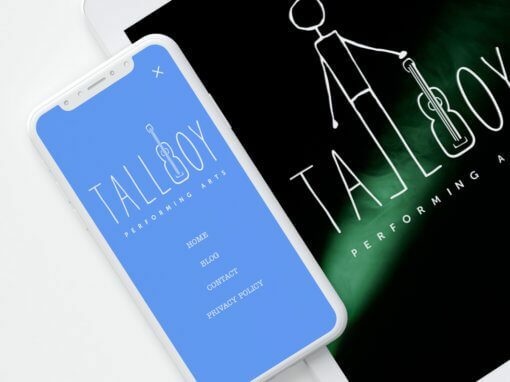 In 2017, director Sarah Dallas felt the existing brand no longer reflected the people in the business and the first-class personal service it provides. She came to see us looking for a completely new brand identity. 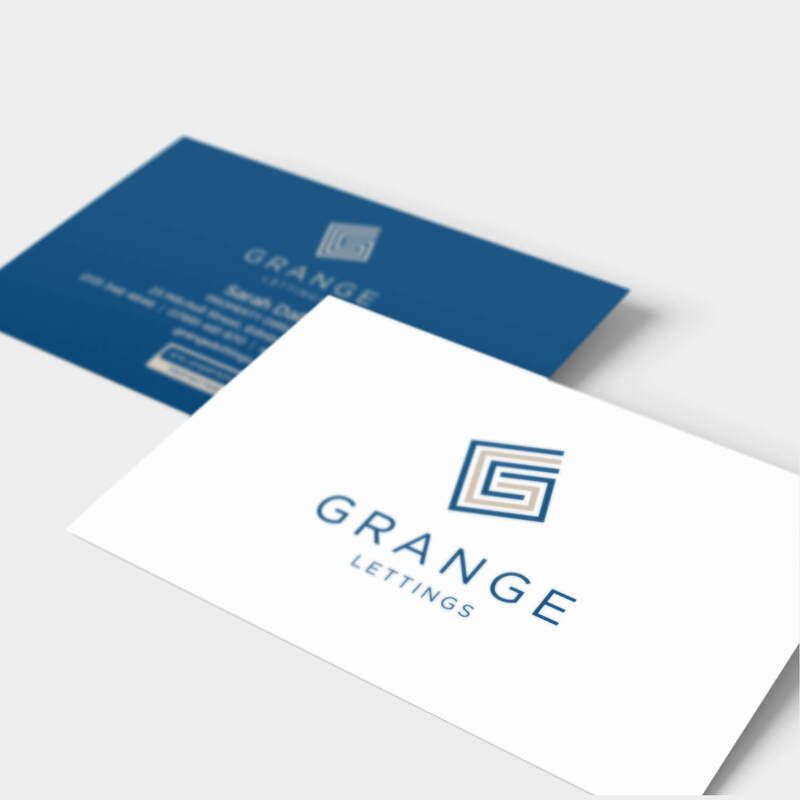 We got to know Sarah’s values, researched the lettings sector and designed a brand befitting of Grange’s quality service. 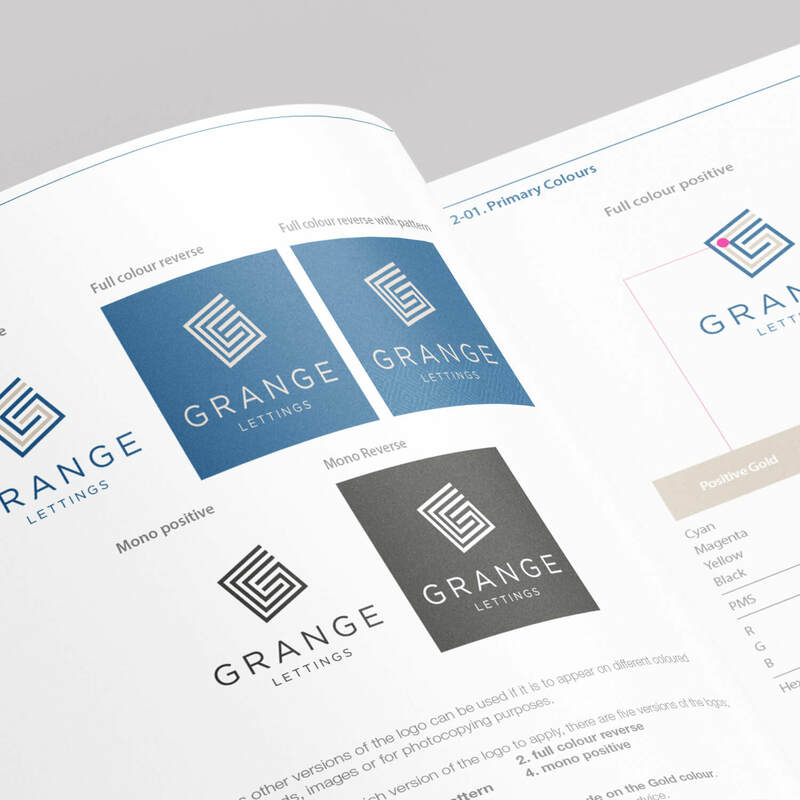 To go with the new brand identity, Grange Lettings needed an elegant website that’s easy to update and will attract new landlords and tenants. 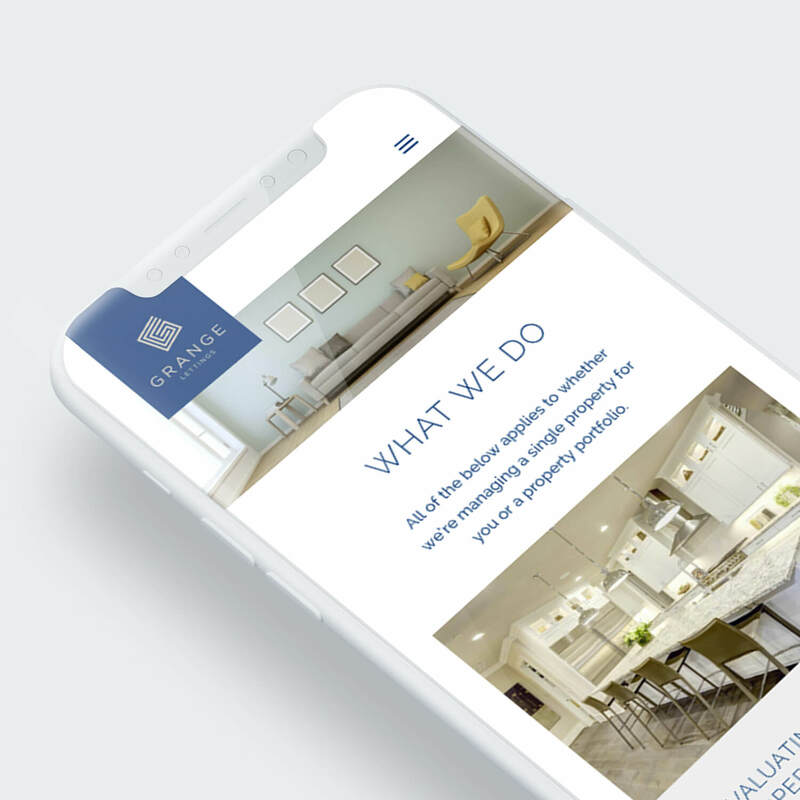 It was crucial that the website be responsive as 78%+ of people browse properties on hand-held devices. 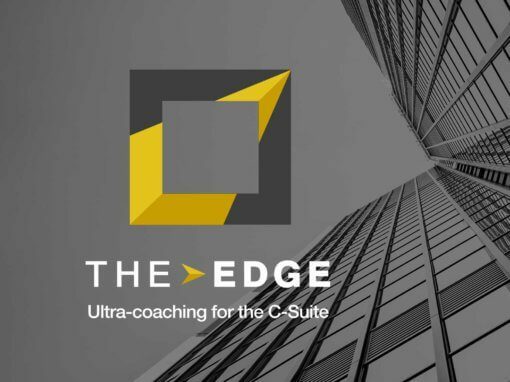 In a competitive market, it’s important for landlords to identify easily the advantages of working with Grange. 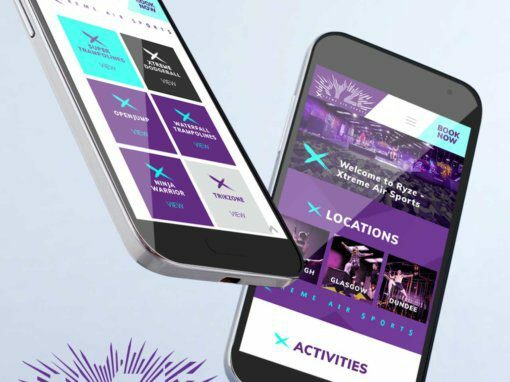 We built a clean, sophisticated website with straightforward navigation directing visitors to relevant information they typically want to know. 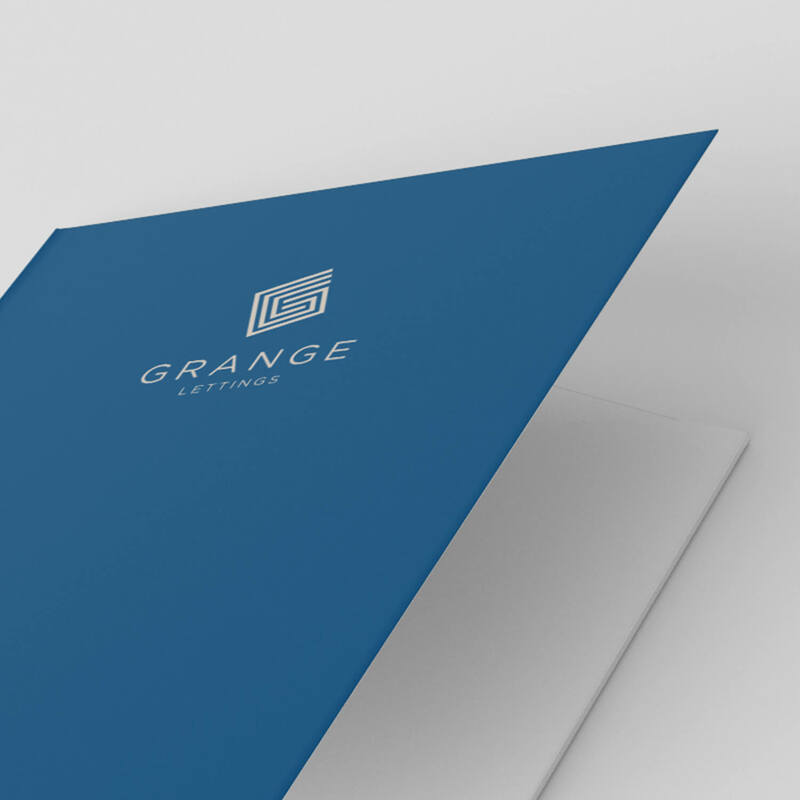 Grange Lettings needed new signage and document folders to be consistent with the new brand identity. 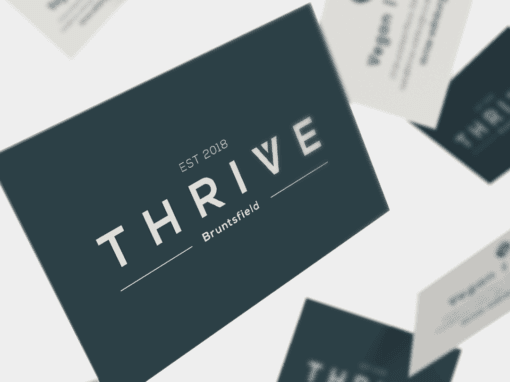 Mockups were created for the client to help visualise their intended uses. 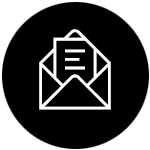 We supplied print-ready PDFs according to the relevant specifications.